Welcome, you’ve found the deals! We really appreciate your interest this holiday season! Anytime we have promotional deals we are as excited as you, as it makes our job easier as well! Free activation on internet when bundled! Free equipment, up to 4 rooms! last but not least, you get to deal directly with the most skilled at&T experts in the business! All new customers can enjoy 3 months free service from our premium channel lineup! Watch movies and shows anytime, anywhere. With our library of over 20,000 titles, you can instantly view entire seasons and episodes of your favorite shows and movies. At home, or on your mobile devices! You will have the ability to have 5 accounts simultaneously access all of your TV content. 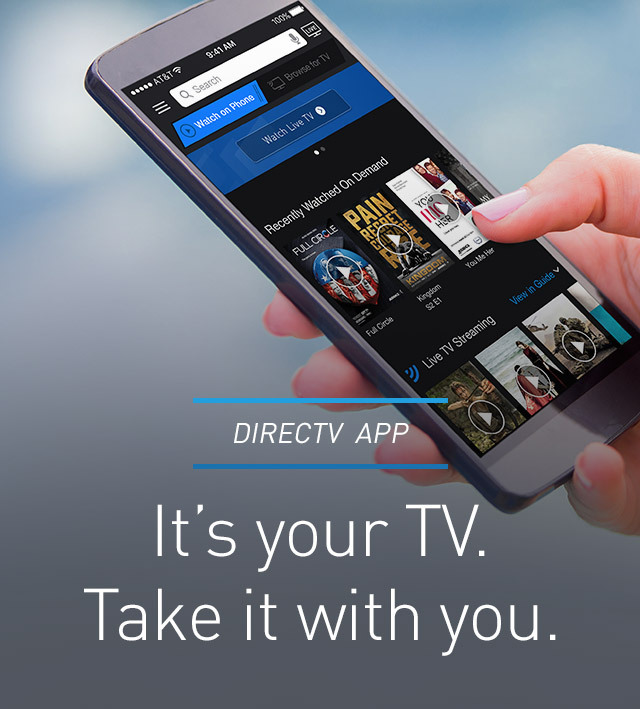 Use any mobile device, Roku, Firestick, or computer to access live TV, as well as your DVR recordings! You can now have access to streaming much more live content than any of the current streaming providers. And at as low as $35/mo, it’s cheaper too! We just need a few details! once we have determined the internet speeds and service availability in your area we will contact you via telephone. our representative will speak with you in detail to customize the best services for your needs. our reps do not get paid more to pick larger price plans, so saving money and getting your needs met are our priority! We truly appreciate your inquiry and want to provide you with the best experience possible. You will speak directly with the same representative, each and every time, for any questions or concerns you may have. We want to make this process as simple as possible so not only will you enjoy, but you’ll refer friends and family, too! Speak with your representative about our holiday referal program as well! Please help us verify it's you! Awesome! We will be contacting you very shortly to personalize your experience. If you have any questions or concerns in the meantime, please feel free to call us at 877-734-3888. Don’t forget to REFER FAMILY AND FRIENDS! We will be sure to reward you!